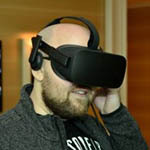 At CES, AMD laid the groundwork for what’s to launch throughout 2019, which at the forefront includes the third-generation Ryzen series, dubbed the 3000-series. That will be followed by EPYC 2, and both platforms will support the latest features users crave, as well as some new ones, such as PCIe 4.0 (which brings a lot of bandwidth to the table). Remember when AMD bucked trends for a second time and increased its 16-core offerings to 24- and 32-core? As soon as that happened, people began to think that the same thing could happen to Ryzen, and thanks to some Lisa Su discussions, the world now knows that Ryzen CPUs with more than 8 cores are a possibility. As in, AMD could do it if it chose to; there are no hardware limitations with the 3000-series. Well, to add some fuel to the fire (via Tom’s Hardware), a new benchmark over at UserBenchmark has been found, showing off a 12-core / 24-thread Ryzen – notably one that runs on AM4, not the TR4 Threadripper platform. There are some oddities about this listing, though, such as how the OS was installed an a hard drive, and only a single DIMM was used (dual-channel increases performance quite a bit in some cases). The most useful information found at the UserBenchmark link is of course the CPU, which scores 116 pts for single-core, and 1,741 pts for multi-core. That single-core value is quite below a chip like Intel’s Core i9-9900K (~140 pts), but the multi-core score is impressive (to be expected, given the core increase.) The 2700X scores about ~1,350 pts for multi-core, whereas the 9900K is 1,500 pts. This is just one benchmark, and a leaked one, so it’s not wise to put too much faith into what we’re looking at. The numbers do make a bit of sense, though, since this 12-core would likely be clocked lower than the 8-core parts (though that could technically change), but 12 AMD cores beating out Intel’s 8 isn’t hard to believe. You might not think you need 12 cores, but the fact of the matter is, if we all had 8-core processors for years now, game developers would be taking better advantage of them today. 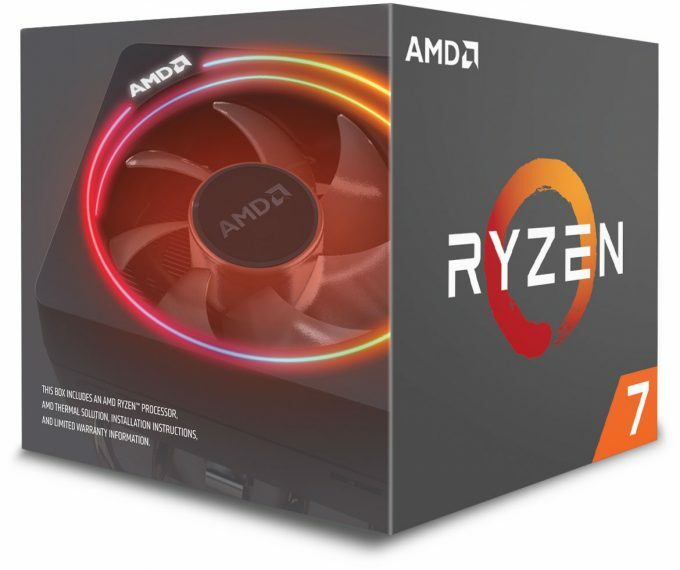 AMD recalibrated the market when it released Zen at affordable prices, and now things are really beginning to get exciting.